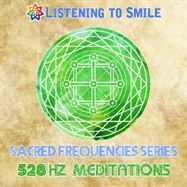 The following descriptions of the Solfeggio frequencies are based on both ancient wisdom, Ian’s personal experience and Listening to Smile’s client feedback and testimonials. This is a low and smooth frequency, it works to cleanse feelings of guilt, fear, and trauma that produces these emotions. This frequency helps move and clear sexual trauma, and physically release in the form of crying or laughing. This frequency has the ability to repair energetic issues around one’s sexuality. Helps bolster one’s creativity, and positive change in life. This is good for relieving stress and tension. It helps to loosen tight muscles, and alleviates joint problems for increased physical mobility. Helps with emotional, mental, and physical energy blocks. This is the frequency of love. It brings about transformation and miracles in a person’s life by restructuring the DNA back to its perfect state. It is very good for anxiety, pain relief, weight loss, and to reprogram the brain. This frequency is deep and profound. It helps create space for surrender and healing. It is connected with intimacy and vulnerability which serve as the foundation for healthy relationships and inter-connectivity. This frequency deals with areas of empowerment, speaking one’s truth, and self-confidence. It cleans the cells of toxins and electromagnetic radiation. This frequency is helpful for generating ideas, clear speaking, creative thinking, and increasing self-confidence. This frequency helps one reconnect with their spiritual order. It cuts through illusions, helping one see themselves and their environment with clarity. It is an excellent frequency for deep dreams, astral projections, connecting with spirits on the other side, as well as connecting authentically with one’s physical surroundings. This album is composed of frequency minded music by Listening to Smile. 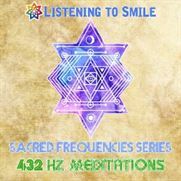 The frequencies, tempos, and track listing of this album were compiled for the purpose of assisting with open meditation, sound journeys, relaxation, and meditation. This album is composed of frequency minded music by Listening to Smile. The frequencies, tempos, and track listing of this album were compiled for the purpose of Study while assisting with grounding, relaxation, Peace, and meditation. This album is composed of frequency minded music by Listening to Smile. The frequencies, tempos, and track listing of this album were compiled for the purpose of Study while assisting with sleep, relaxation, Peace, and meditation. 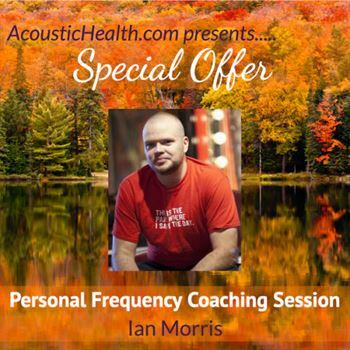 Are You Looking to Bring Healing Frequency to Your Community? Are You Looking for Income in the Wellness Profession? Let us help you facilitate sound healing events in your community. 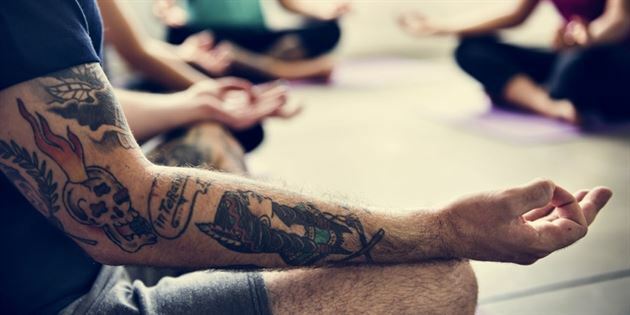 Our Sonic Meditation Affiliate Program offers a win to everyone involved. Help heal your community while adding additional monthly curriculum and income to your wellness practice or studio. This program brings people together with a healing purpose and the best part is that you do not need any experience as a sound healer or musician. We will provide orientation and help you get started. We believe this opens up the world of frequency healing to a much wider audience and inevitably a more main stream audience. This is our focus at Listening to Smile to play our part in making frequency a larger part of daily life for the entire planet and we are inviting you to be a part of this journey with us. 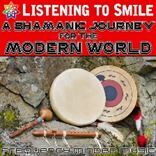 This package is perfect for holistic practitioners, life coaches, hypnotherapists, and psychologists who want to work with Listening to Smile’s music and/or host healing events with Listening to Smile’s music.